Data Is Potential. Harness It. 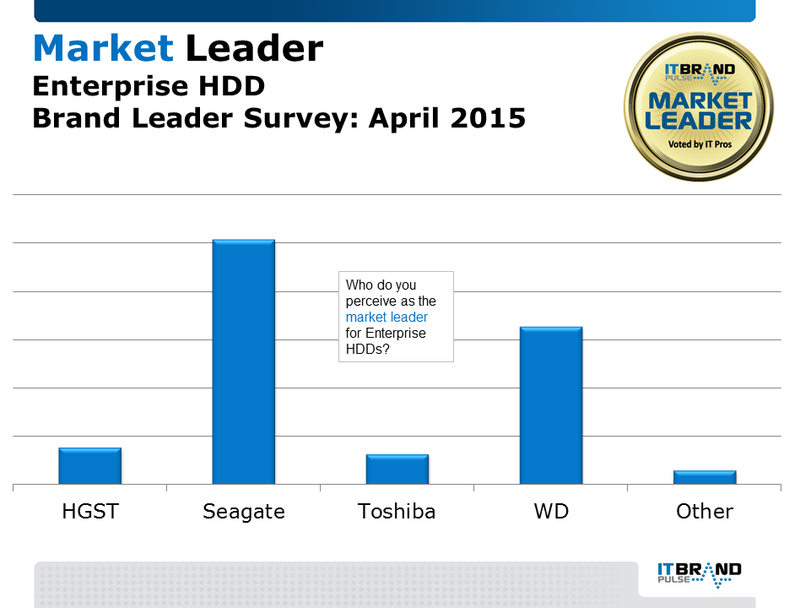 IT professionals have once again voted Seagate as the storage brand leader for enterprise hard disk drives. IT Brand Pulse today announced the results of its 2015 IT brand leader surveys covering 12 product types, with voting conducted by IT pros from around the world. 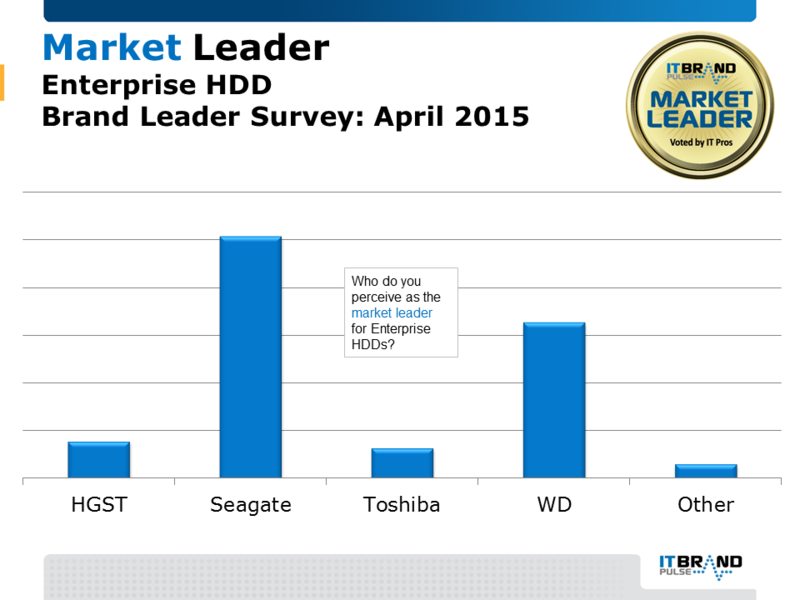 For the third straight year, Seagate won in the Enterprise HDD category, topping WD, HGST and Toshiba in voting. 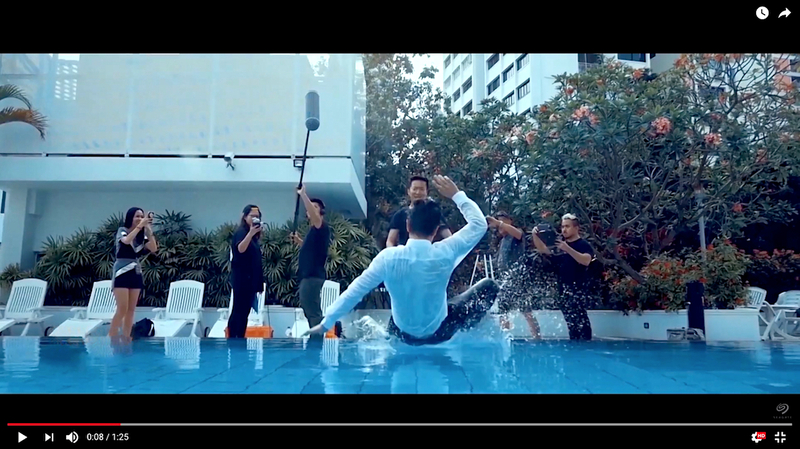 IT pros ranked Seagate as the enterprise HDD leader in market, price, performance, service and support, and innovation. Strength in the enterprise market has helped the company offset seasonal weakness in the PC space. 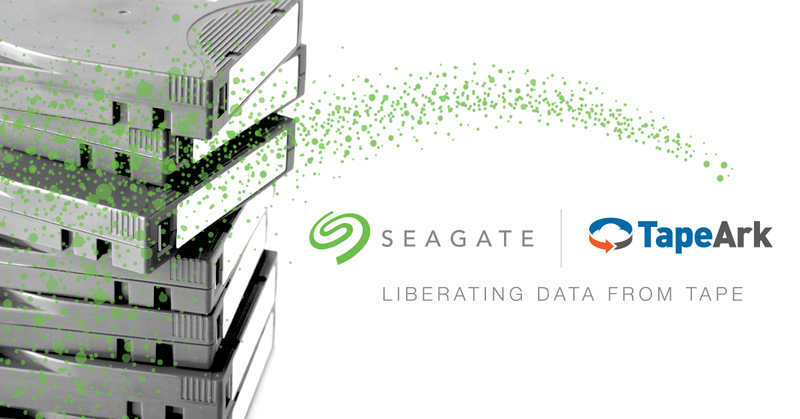 Seagate shipped 9.1 million enterprise units in Q3FY15, up 18 percent from the same period a year ago. Other IT Brand Pulse storage winners included EMC (which won in three product categories), NetApp (a winner in two categories), Brocade, Citrix, Dell, IBM, QLogic and Quantum. Winners are selected by IT pros in independent surveys designed to measure brand leadership in specific product categories. 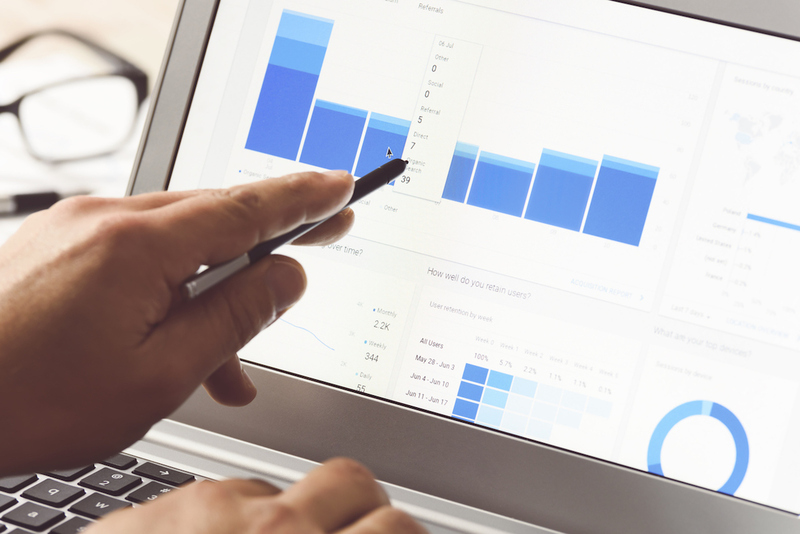 Within each product category, respondents choose the overall market leader, as well as the leader in price, performance, reliability, service and support and innovation. Survey respondents included IT pros from AT&T, Boeing, Delta Airlines, General Motors, Verizon, PepsiCo, Ford Motor Company, Stanford University, Johns Hopkins University and many others. San Diego-based IT Brand Pulse is a trusted source of research and analysis about cloud IT infrastructure, including servers, storage, networking and operating platforms. 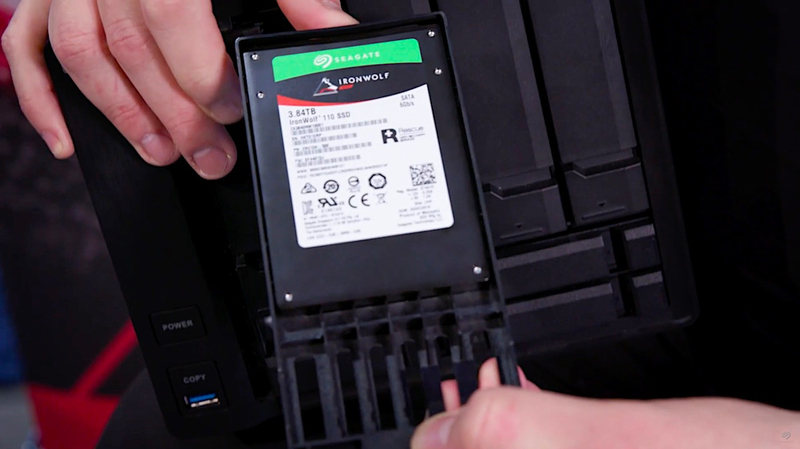 Why Are NAS Makers Using More SSDs? IDC Asks: What’s Your DATCON? 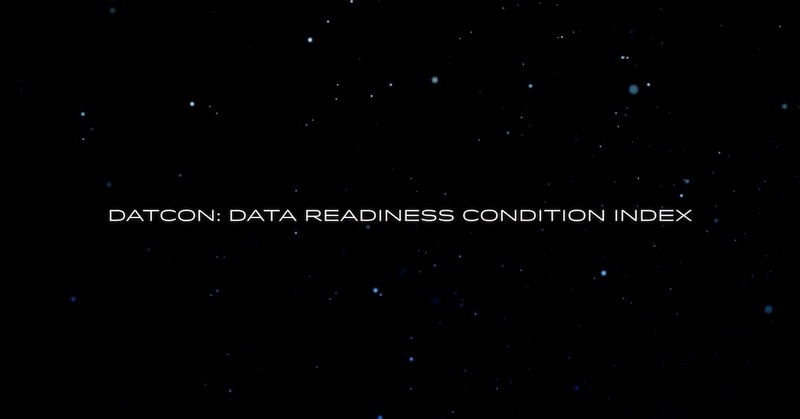 Are You Ready for Never-Ending Global Data Expansion?